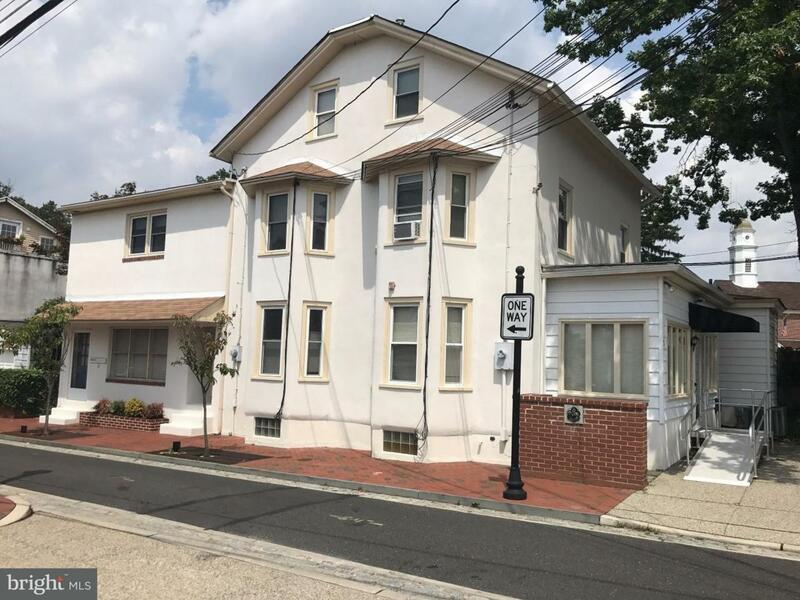 Professional office space located in the downtown district of Haddonfield. Close proximity to the PATCO station and public transportation. Space includes upgraded cabinetry, and custom furniture also available. Space is vacant and available for immediate occupancy. Showings by appointment only.